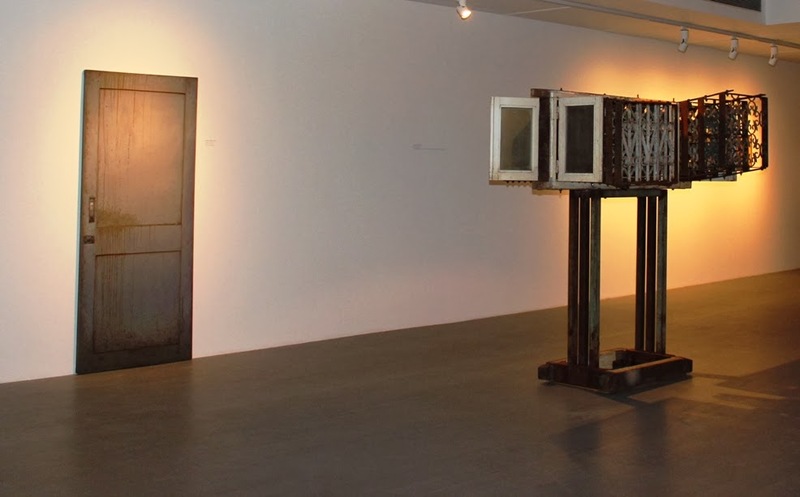 There's an exhibition currently going on at two art galleries, Max Mueller Bhavan and Mirchandani+Steinruecke. 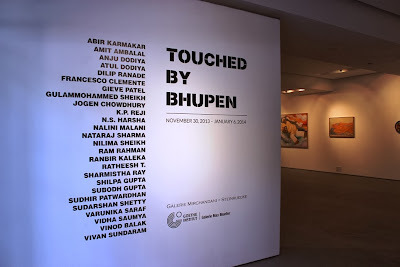 It's called "Touched by Bhupen", and it pays homage to the artist Bhupen Khakhar, who died in 2003. 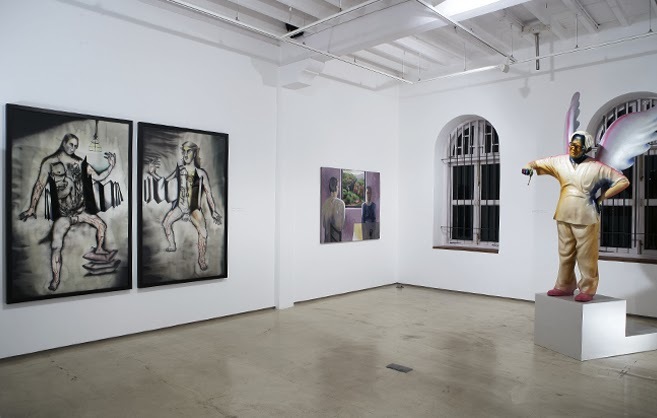 A group of 26 artists have come together to display art works and installations inspired by Khakhar. 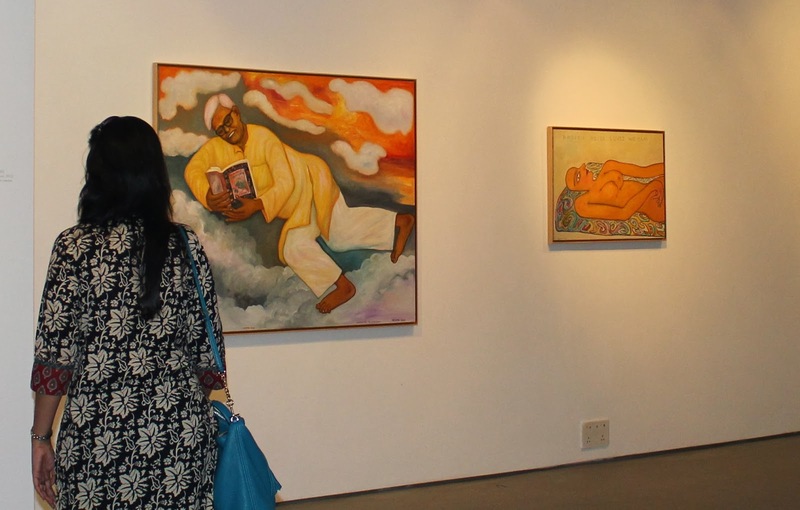 So why all the fuss about Bhupen Khakhar, you ask? Who was he, anyway? Bhupen Khakkar is considered to be one of most iconic, provocative and controversial artists of 20th century India. 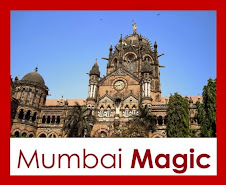 Born in Bombay in 1934, he moved to Baroda in the 60's. 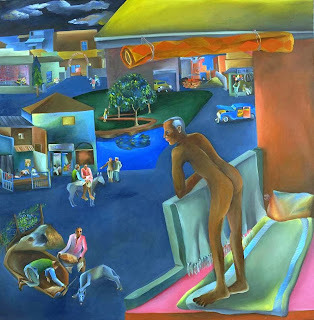 His paintings, with their street and daily life imagery, combined with some sardonic and playful twists, have been a major influence on Indian artists. He was among the earliest to portray the ordinary - the tailor, the rickshawalla, the barber - in ways that celebrated the mundane. He used historical and mythological references, as well as stylistic references to traditional painting techniques, to create a unique style of his own. 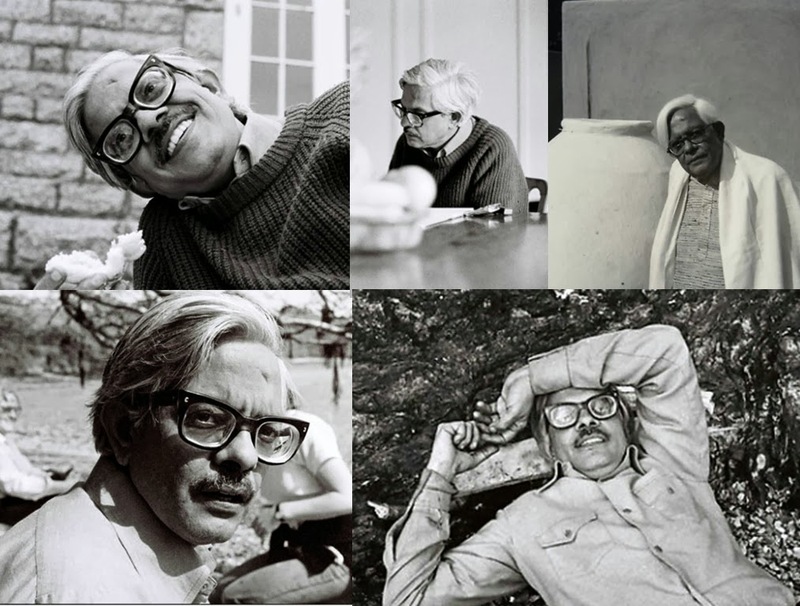 Khakhar was the leading member of what is called the 'Baroda group', a set of artists who defined the art scene in the 70's. . In the 80's Khakhar created a sensation by becoming India's first openly gay artist to express his homosexuality on canvas. In a repressed era where such subjects were taboo, this made him iconic. In "You can't please all", Bhupen Khakkar references the Aesop's fable of the boy and his father taking a donkey to the market. The man on the balcony overlooking this street scene is himself. 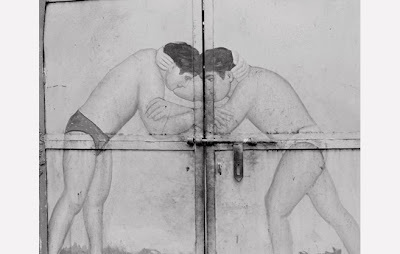 He painted this at his house in Baroda, at a point in time where he had not yet openly declared himself gay. My introduction to Bhupen Khakhar came in Bangalore this September, where I attended a talk at the NGMA. I learnt that it was only after the death of his mother that he could bring himself to come out. "I can't do this to her", he told a friend. "She won't understand." to declare my love to you?" 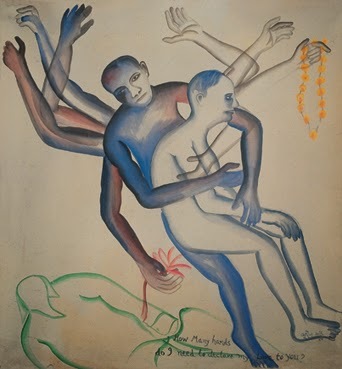 Since that talk at NGMA, I have looked up many of Bhupen Khakhar's works online, checked out photos and tidbits, trying to piece together who he was, and how this boy from a traditional Gujju family in Khetwadi could actually come out finally and declare his sexual orientation to the world. I've read what his friends have to say about him. What emerges from all the things written about him is that he was a unique man. Someone who was not afraid to paint his inner world, someone who appreciated the beauty within the mundane, who was not afraid of the grotesque. Above all, a man who was not afraid to declare his hurts and disappointments. Jogen Chowdhury's "His peaceful life in Heaven" on the left. I don't remember what the one on the right was called. Of course, one of the problems with this kind of tribute/homage is that it tends to have all kinds of impossible-to-understand references, since each artist is influenced by Khakhar in different ways. But leaving that aside, there is some really good stuff to see. These 26 include some of the major contemporary artists in India today, so if you are anywhere near the Gateway of India, then you have until Jan 6th to check it out. 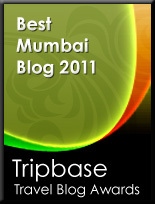 Like I said earlier, there are two venues; Max Mueller Bhavan and Mirchandani+Steinruecke. 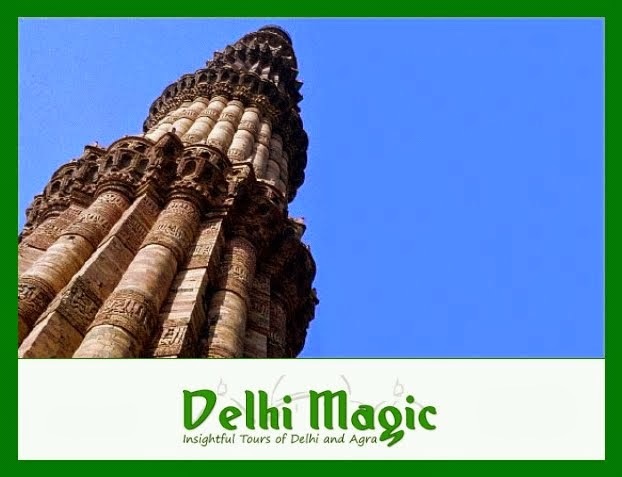 Ram Rahman: Akhara Gate, Panchkuian Road, Delhi, 1980s. The photographer Ram Rahman shares Khakkar's interest in the depiction of street scenes, and finds some playful humor as well in this photograph. 2) Galerie Max Mueller, Max Mueller Bhavan, next to Jehangir Art Gallery - +91 22 2202 3030/ 3434 - Call and check opening days and hours before you go. I think they are closed Mondays. A couple of days ago, I walked through Santacruz Market. It's great for photography, with lots of colour! There's a meat and fish market, a vegetable market, lots of spices and snacks, as well as fabrics and jewellery. 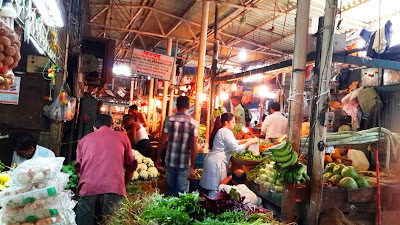 I had only a camera-phone and I didn't really photograph everything in the market. 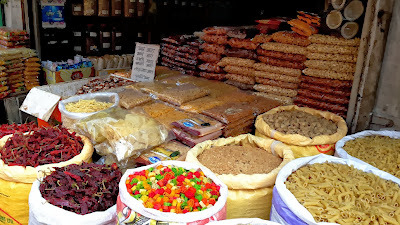 But here are some photos of the food section. 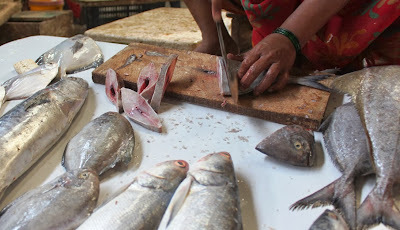 The fish market was nearby, with a busy looking kolin inviting me to check out the day's catch. There were a couple of men selling dried fish as well. The meat market was gross as usual, dirty and bloody. I walked quickly past it. I think Mumbai customers should make more of a fuss about how the meat is displayed and sold. No wonder people are buying super-market meats! 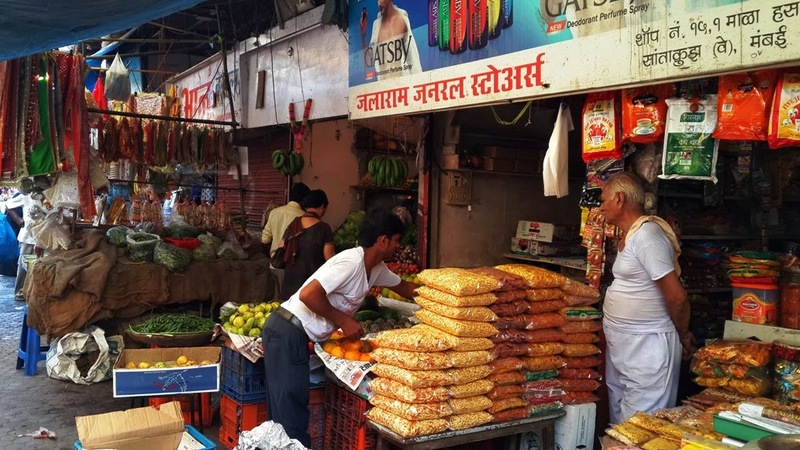 It was a relief to come out to the open street. Leafy vegetables being arranged. 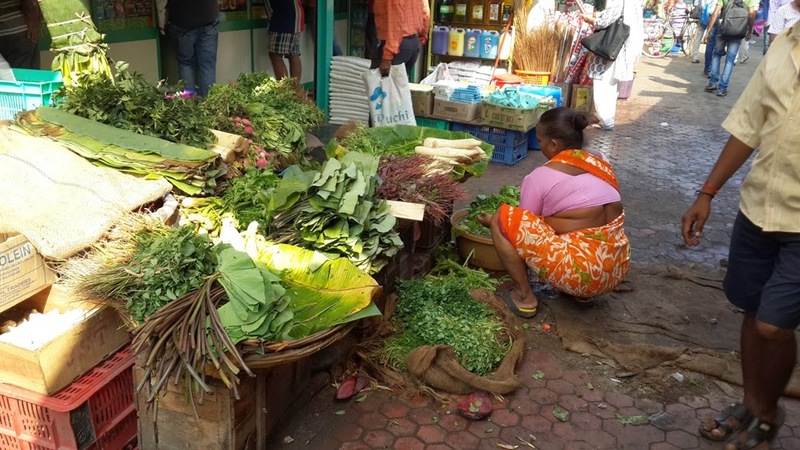 The daily stock arrives in jute bags and is cleaned and presented on bamboo baskets. Several spice shops sell fried stuff. This shop had a board advertising various types of fresh-ground flours. Looks like pasta is very popular in Santacruz! As usual, the most fragrant thing was coriander. 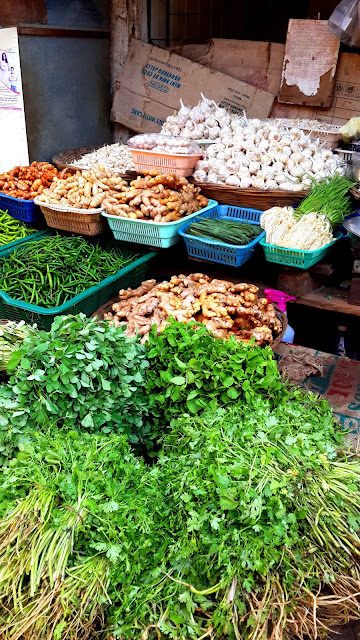 The coriander stall also had fenugreek and mint, as well as chillies, garlic, lemongrass, fresh turmeric, ginger and amba-harad. 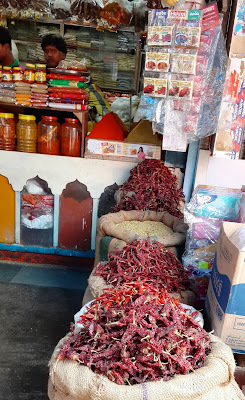 I was very tempted to buy some amba-harad for pickling, but I had a deadline and lots of other work in the market, so I reluctantly walked away. 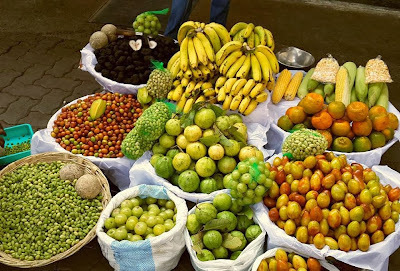 The winter fruits were interesting too. They deserve a whole post of their own! I'm definitely going back to Santacruz Market. 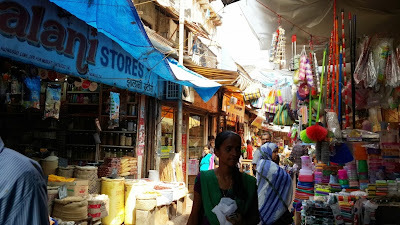 Next time, I'll photograph the fabric markets and the little stalls that sell embellishments for sarees and salwar kameez. And I'll see what else I can find. What a fabulous market it is. I think a new bazaar walk may be coming up!